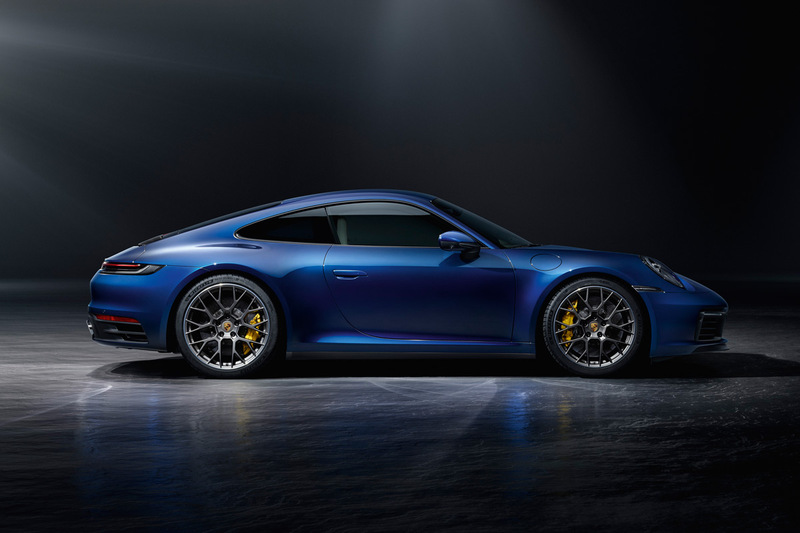 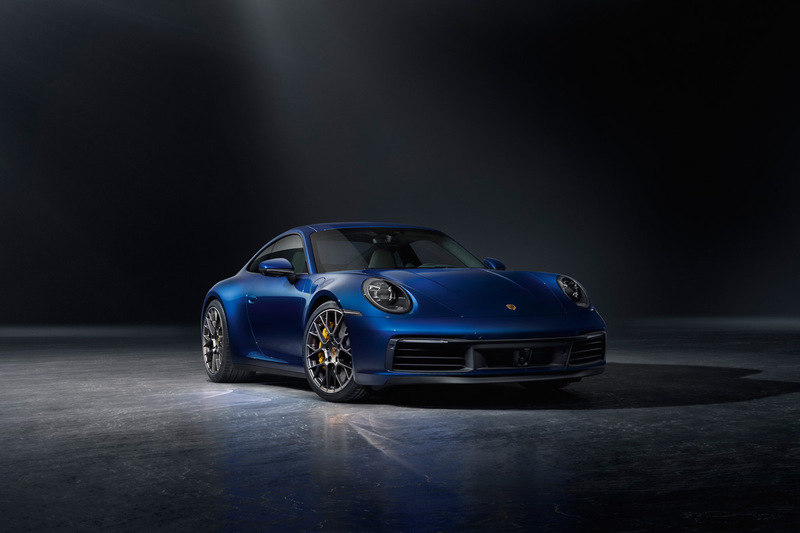 The 2020 Porsche 911 Carrera was unveiled last night at the Porsche Experience Center Los Angeles, and while it’s more powerful and more dynamic, the styling get a very mild update (as always), staying true to that unmistakable 911 look. 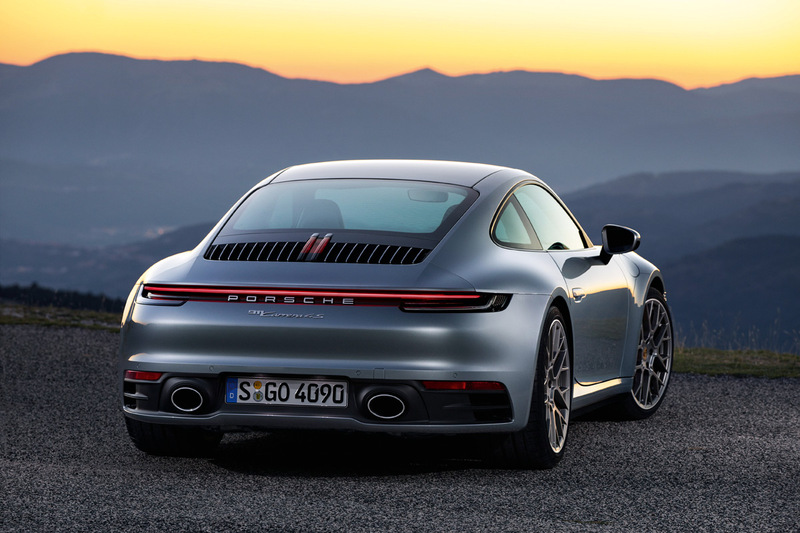 As you can see here, the the eighth generation 911 (code name 992) is not much of a departure from the last-generation 911, more of an evolution rather than a revolution, which is standard fare for Porsche. 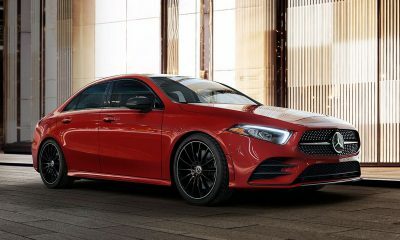 And that’s fine with us. 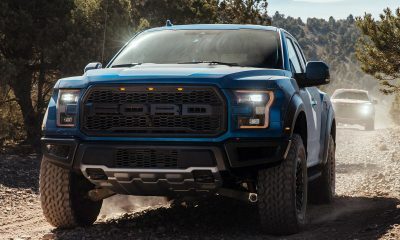 If it’s not broke, don’t fix it. 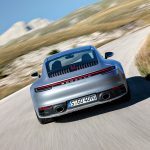 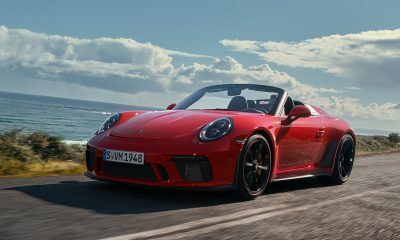 Porsche gave the 911 Carrera S and 4S a modest bump in power, with the turbocharged flat-six engine now producing 443 horsepower (an increase of 23HP). 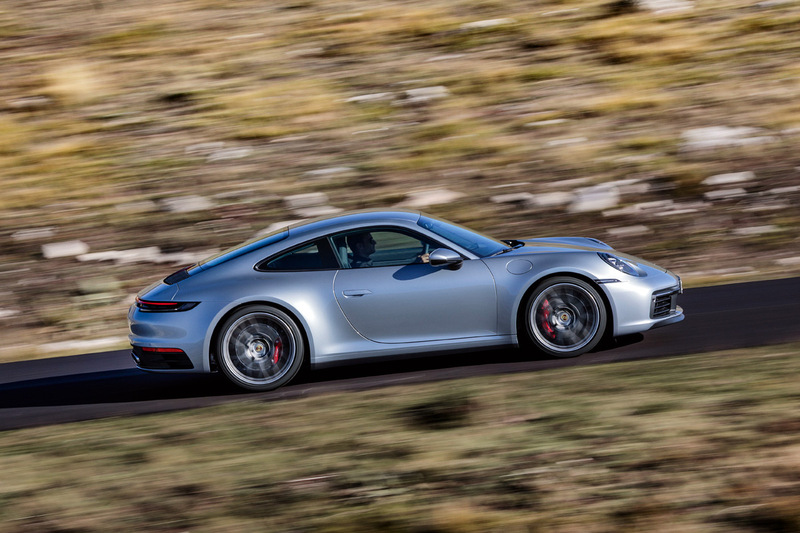 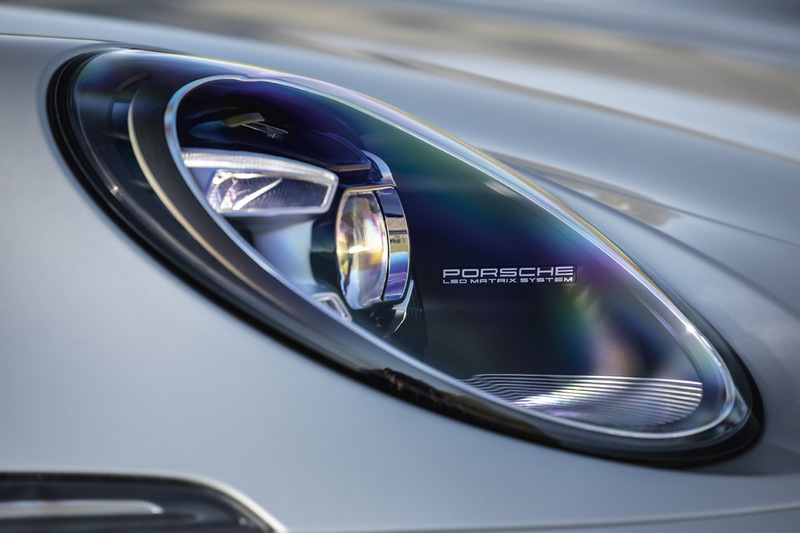 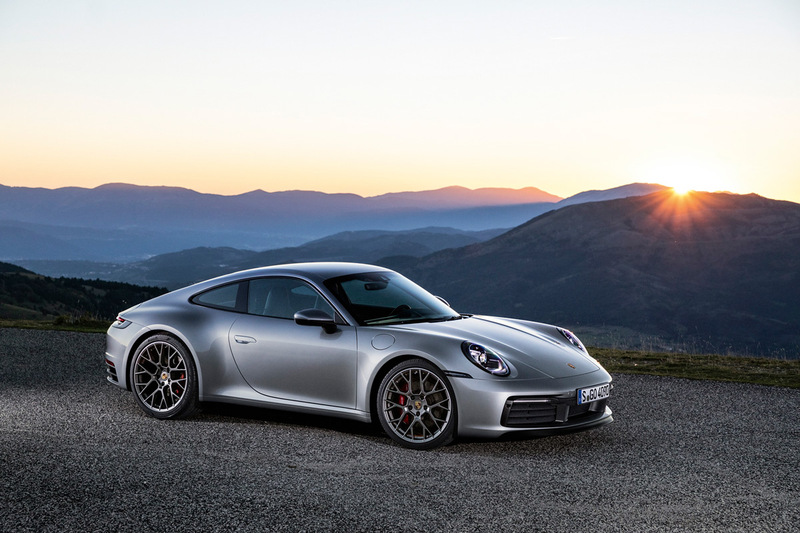 Equipped with the 8-speed PDK dual clutch transmission, that gives the 911 Carrera S a 0-60 time of 3.5 seconds (0.4 seconds faster than before), and the 911 Carrera 4S with all-wheel drive a 0-60 time of 3.4 seconds. 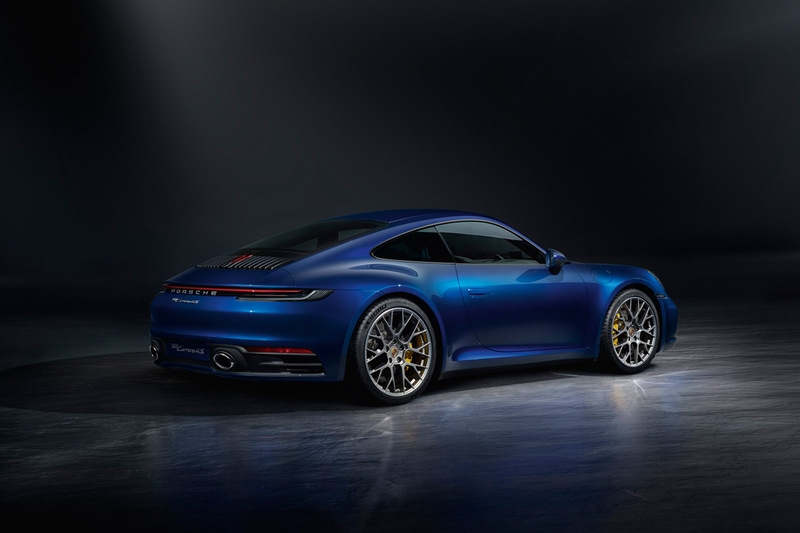 Opt for the Sport Chrono package and its launch control, and the number drops by a further 0.2 seconds, to 3.3 seconds for the Carrera S and 3.2 seconds for the Carrera 4S. 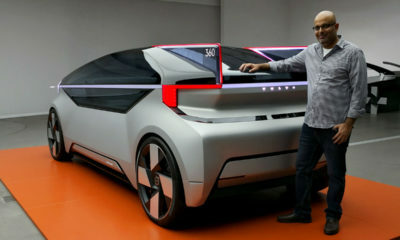 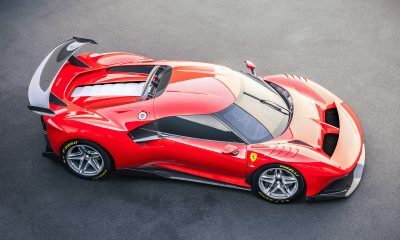 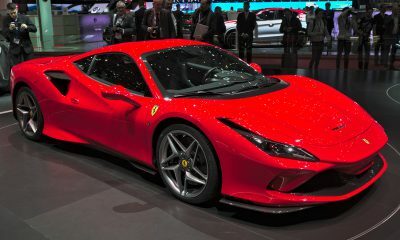 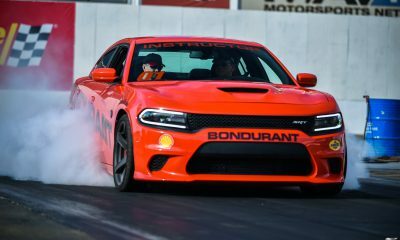 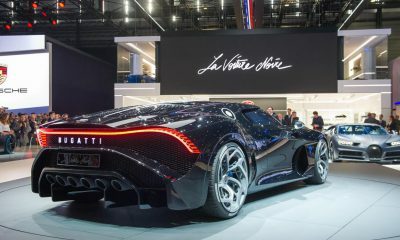 The car has a top speed of 191 miles per hour (190mph for the all-wheel drive version). 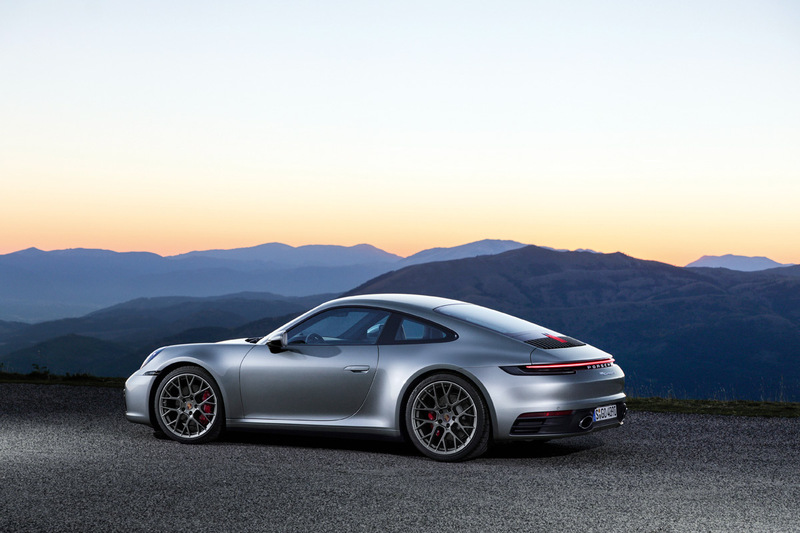 While the wide body treatment was reserved for the Carrera 4 / GTS models in the past, they’re now standard across the board. 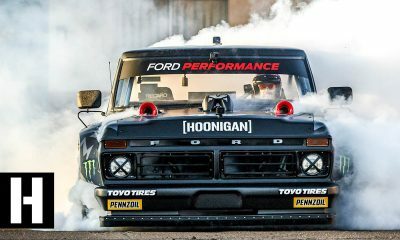 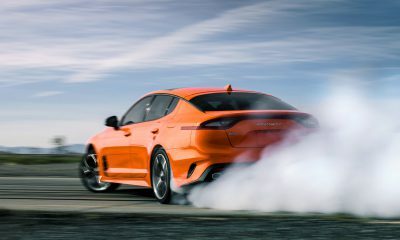 Combined with wider wheel housings, they allow for 20-inch wheels up front and 21-inchers at the rear, improving performance and grip even more so. 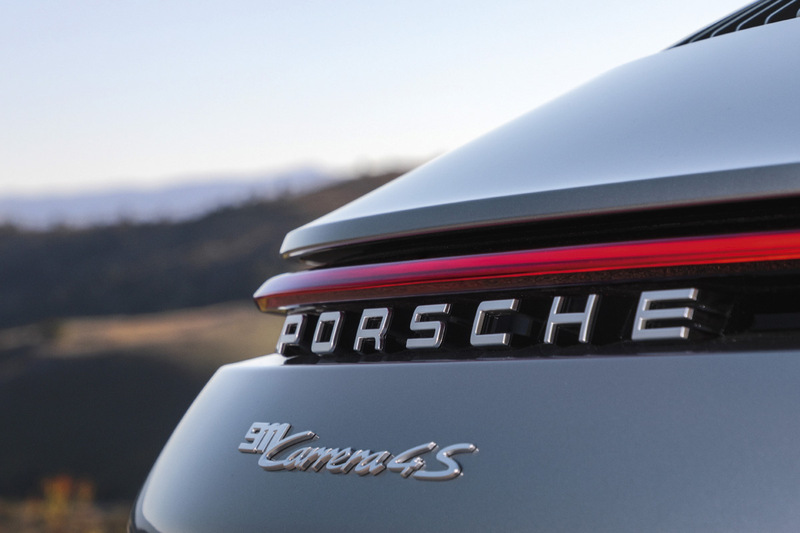 I’m honestly not a huge fan of the rear styling of the car. 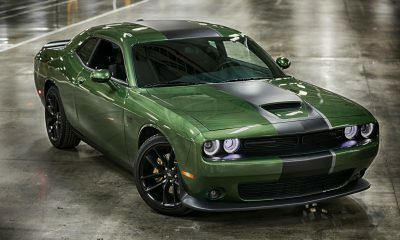 The full-length light bar was a nice styling cue on the old 4S, but it just doesn’t work in this application. 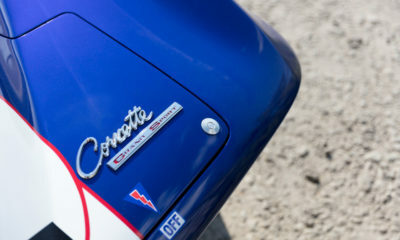 And that wonky looking brake light in the middle of the engine lid grille looks really out of place. 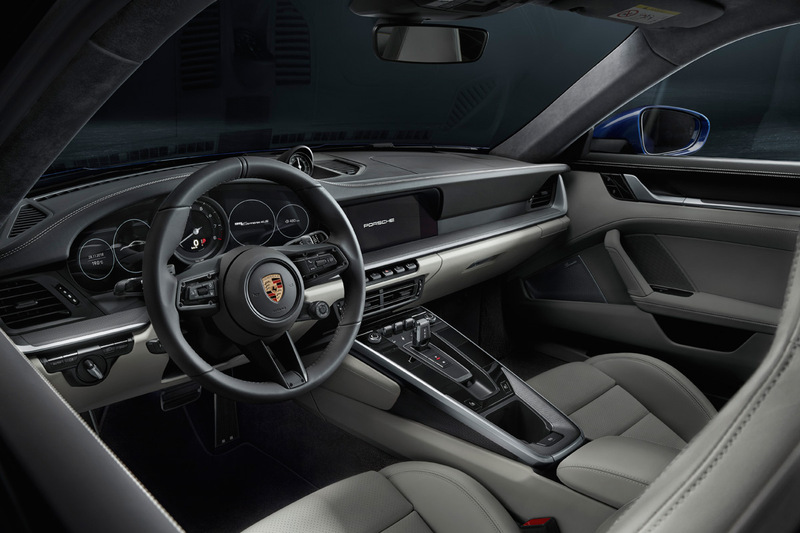 Bigger changes are found inside, with the interior getting a complete overhaul. 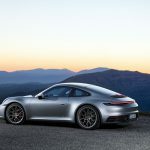 Porsche’s PCM infotainment system now runs on a 10.1-inch display, while the overall layout has been vastly simplified. 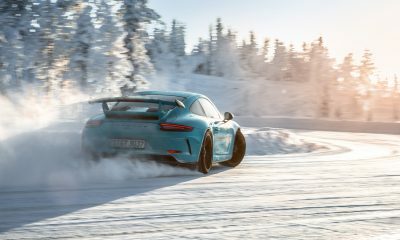 Buttons are far fewer than before, and the new, upright shifter is rather unique. 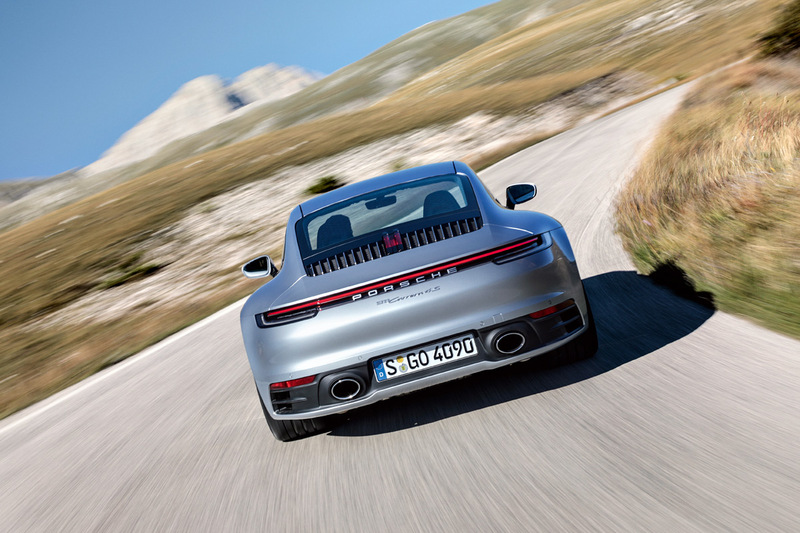 Engineers have equipped the new 911 with a bunch of safety tech as well, including a new Wet Mode (which detects water on the road and preps the ABS and stability control accordingly), warning and brake assist, Night Vision Assist, Adaptive Cruise Control, and Emergency Assist. 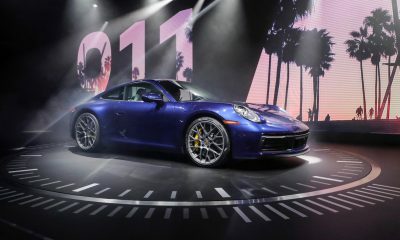 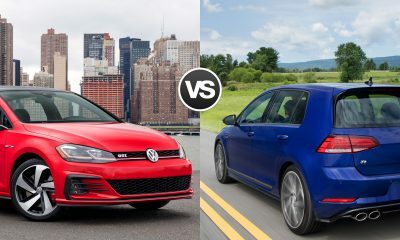 The 2020 911 Carrera S has a starting price of $113,200, while the 2020 911 Carrera 4S starts at $120,600. 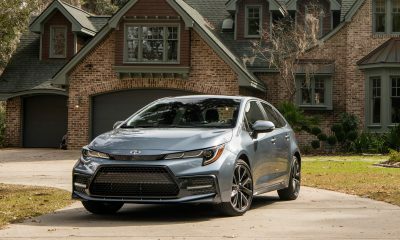 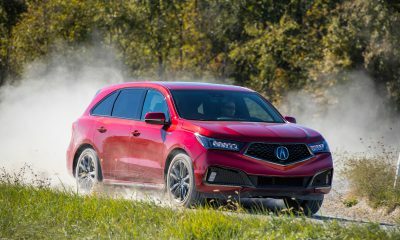 That’s about $8,000 more than the outgoing model, but one could argue that you’re getting quite a bit more car for that extra money. 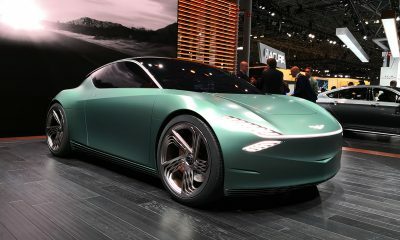 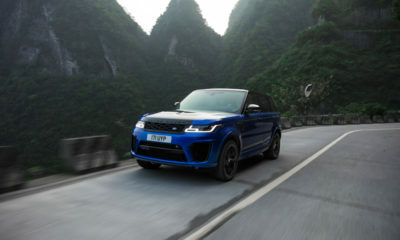 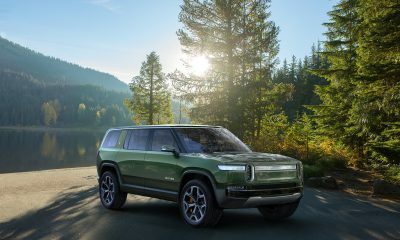 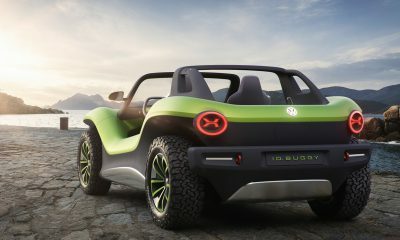 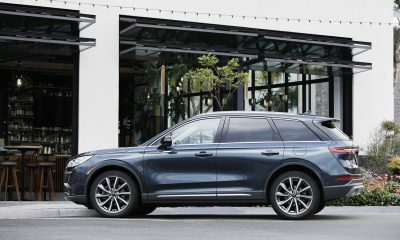 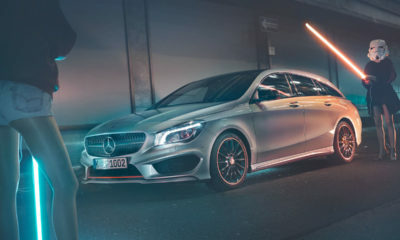 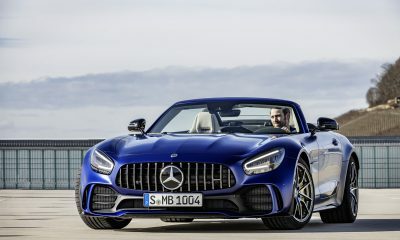 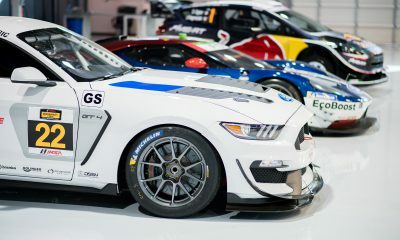 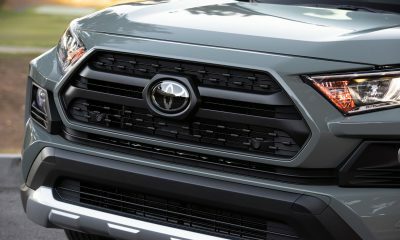 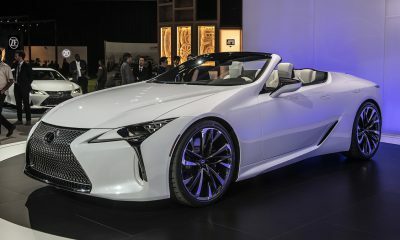 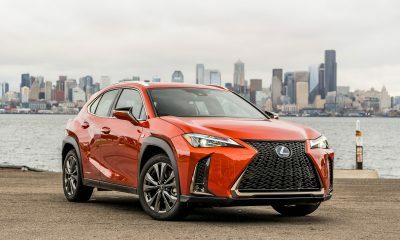 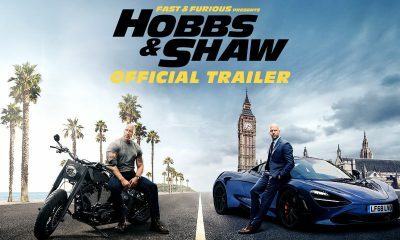 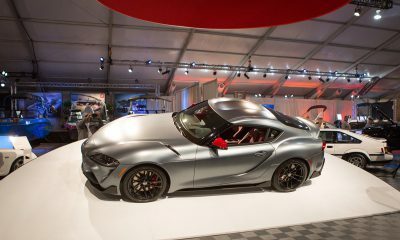 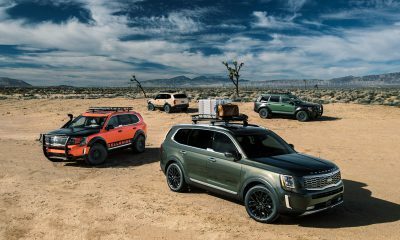 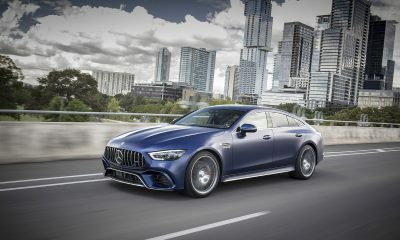 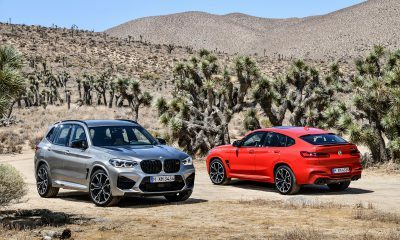 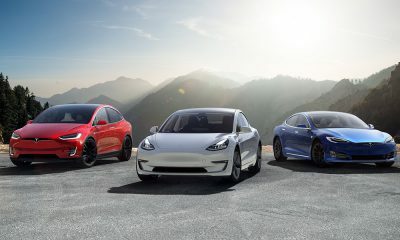 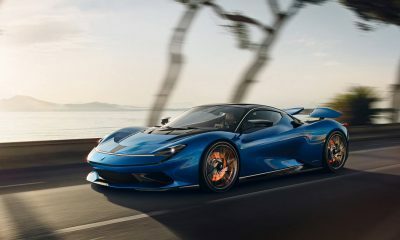 The models can be ordered now and are expected to reach U.S. dealers in summer 2019. 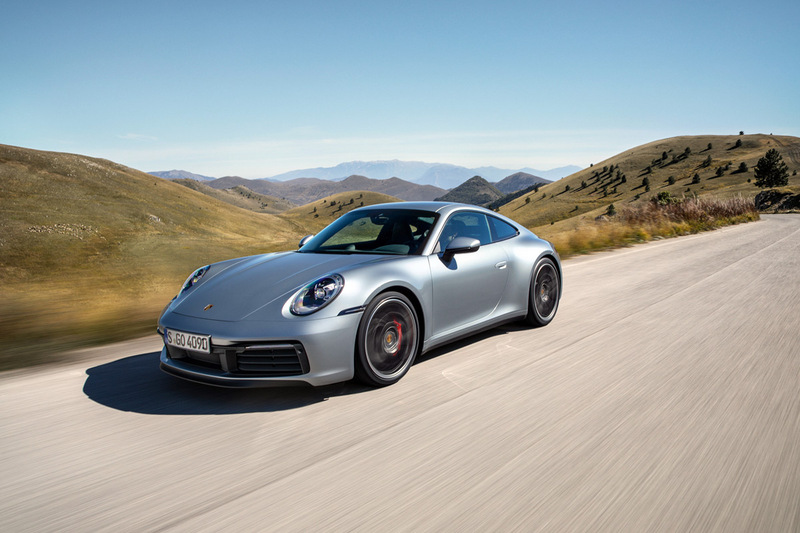 What do you think of the 2020 Porsche 911? 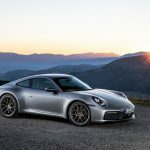 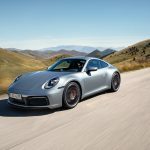 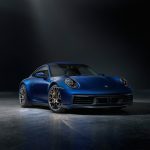 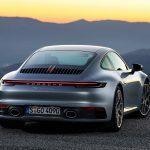 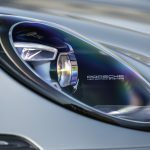 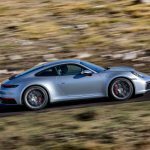 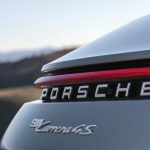 Pingback: How Do You Make The 2020 Porsche 911 Even Better? 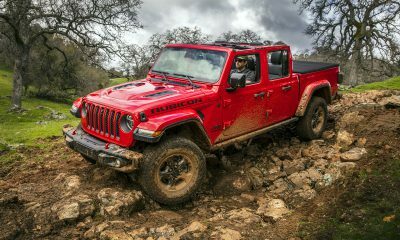 By Dropping The Top!